Computation can help with the many problems commonly faced by home, and home office users - whether you use a Windows, MAC, or Linux based system. In your home we can setup internet access, email, wireless routers, as well as troubleshoot any virus and spyware issues you may have. In our shop we can reinstall your operating system while restoring or recovering your existing files and data as well as upgrade your current hardware or software. 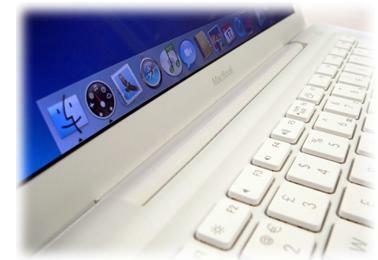 If your laptop has a cracked screen or can no longer charge it's battery then give us a call. Computation is your one stop shop for all your home and small office computing needs.